Perfect for welcoming friends and family over the festive season, our novelty doormats provide Christmas cheer as soon as you walk in the door. 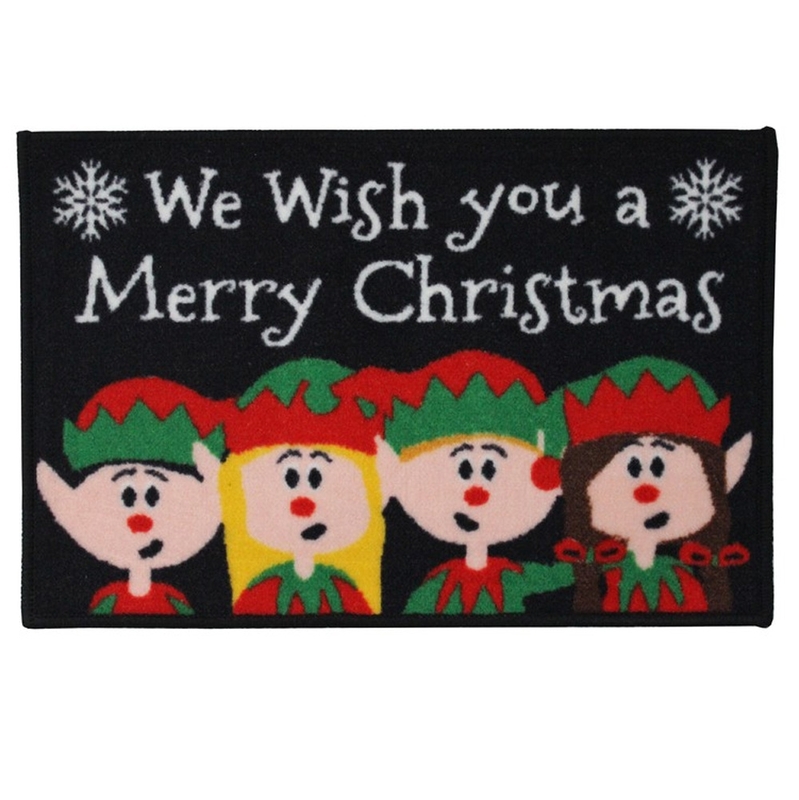 The Christmas Machine Washable Mat is suitable for any entrance, doorway or porch and designed to keep floors cleaner for longer, by trapping dust and dirt from muddy boots and shoes or paws. The pile soaks up moisture to avoid wet floors at home and protects carpets and floors and reducing cleaning. When the mat is looking a little dirty, simply pop it in the wash to look like new again.